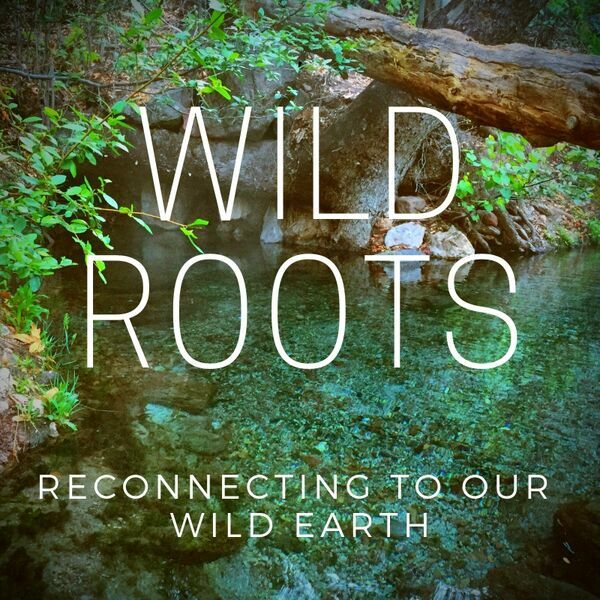 WILD ROOTS PODCAST's first episode features an interview with Dr. Sailesh Rao. Join us as we discuss THE solution to Climate Change and how you can prevent "Year ZERO" by becoming a Climate Healer. Also, if you enjoy this content, please consider supporting my work by becoming a Wild Roots Patreon.